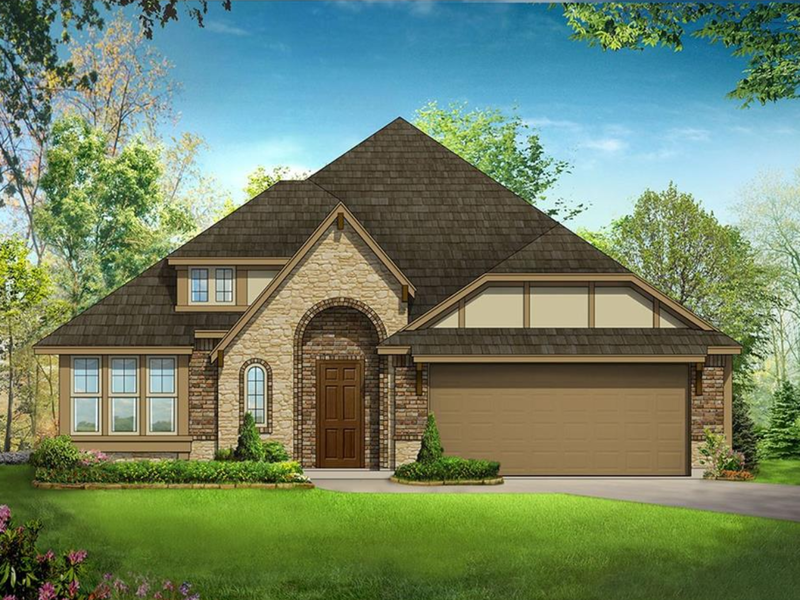 New Bloomfield home in Burleson. 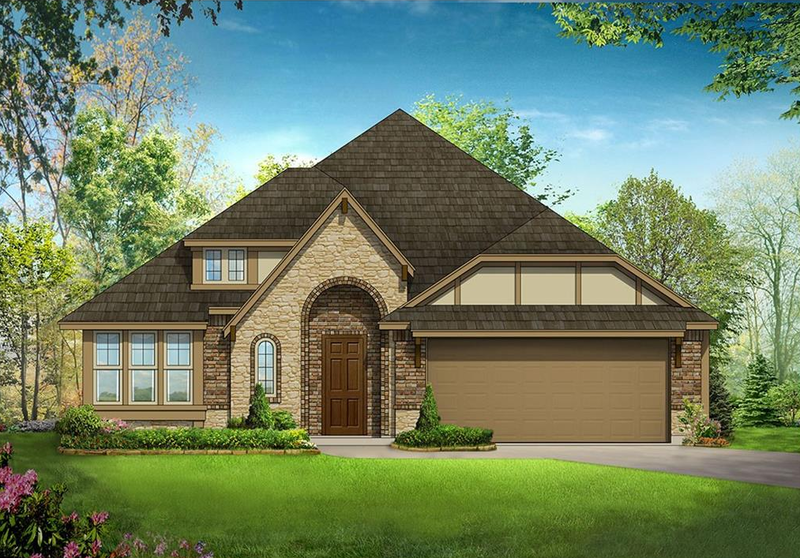 Four bedroom, three bath two story home with study/dining and upstairs gameroom. Kitchen has granite counters, stainless steel appliances, island and is open to the main living area. Downstairs Master is spacious and the master bath has a garden tun, his and her sinks. walk-in closet and separate walk-in shower.